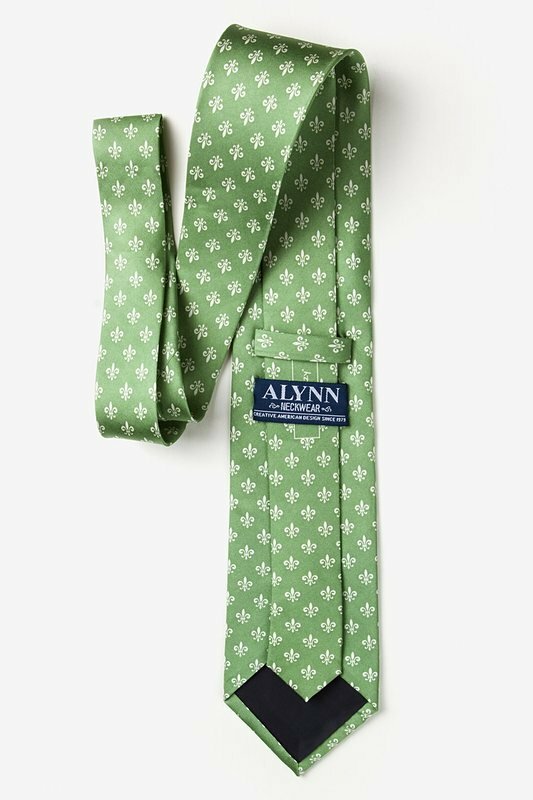 Feel a little regal with our Fleur Crazy Extra Long Tie in moss green. 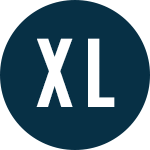 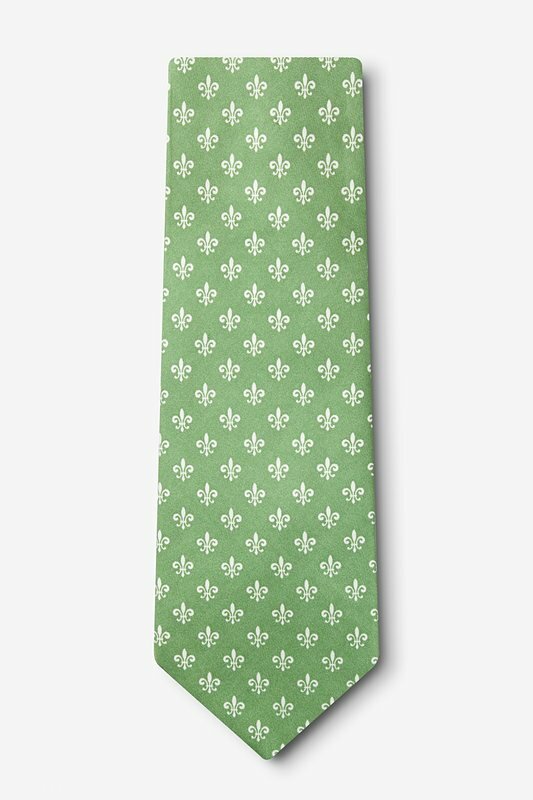 This tie features a pattern of fleur-de-lis atop a mint green background and is made of 100% s... read more Feel a little regal with our Fleur Crazy Extra Long Tie in moss green. 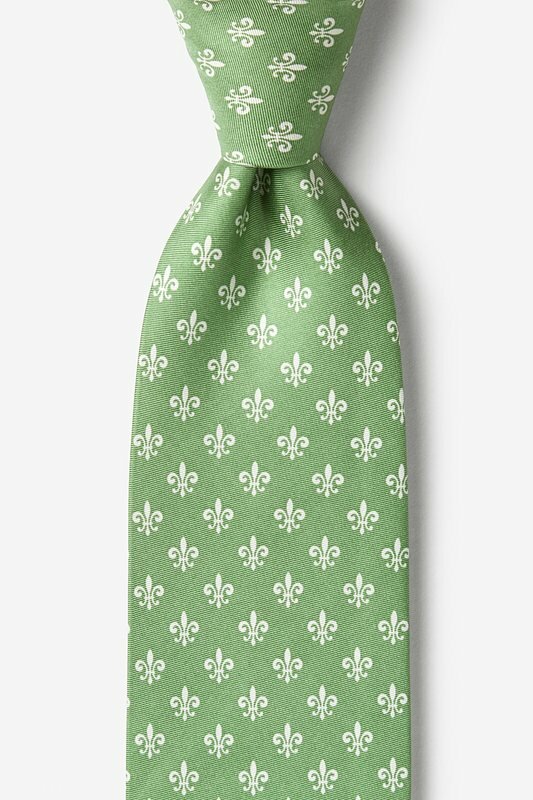 This tie features a pattern of fleur-de-lis atop a mint green background and is made of 100% silk.